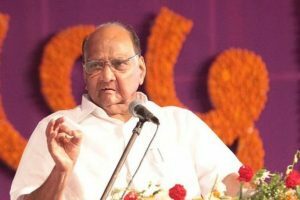 Addressing an election rally on 15 April, Pawar had mocked the PM saying that he doesn’t know how to run a family. 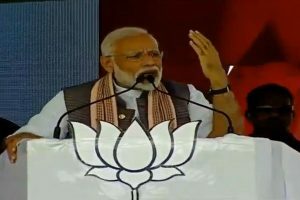 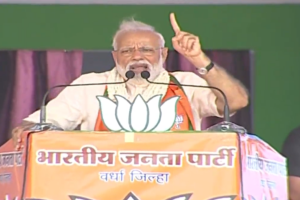 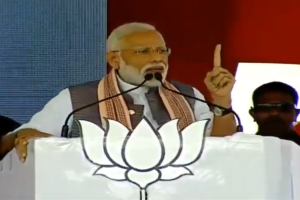 The PM told a massive gathering of Bharatiya Janata Party (BJP) supporters in Wardha that even British historians never mentioned Hindus as terrorists. 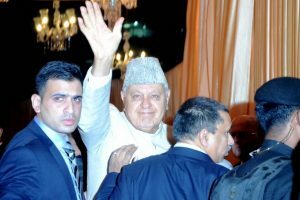 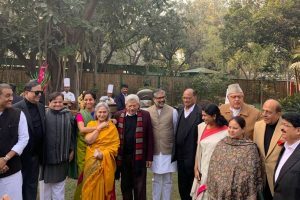 The former Union Minister said he would meet some regional parties across the country on March 14 and 15 in New Delhi, where the strategy of grand alliance would be discussed. 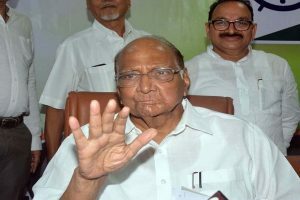 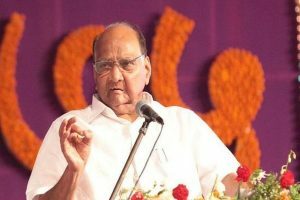 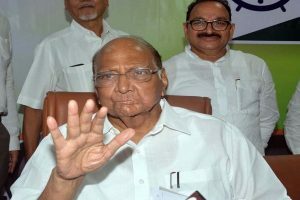 Nationalist Congress Party (NCP) chief Sharad Pawar will not contest the Lok Sabha elections 2019 stating that two members of his family are already contesting the polls. 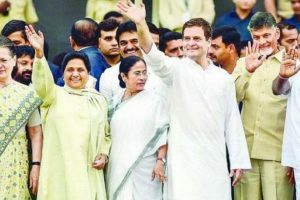 The SP and the BSP, which are key players in Uttar Pradesh with its 80 Lok Sabha seats, were not present at the meetings, they have already formed an alliance for the Lok Sabha polls. 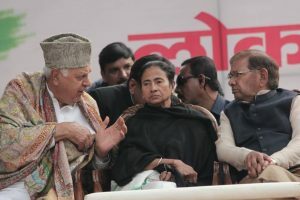 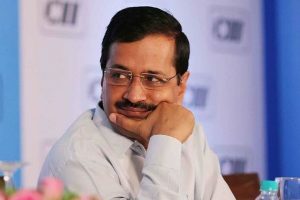 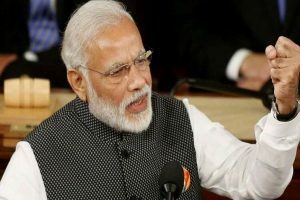 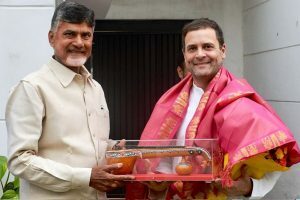 The opposition parties had decided on a pre-poll alliance to take on Prime Minister Narendra Modi and the ruling BJP in the general elections. 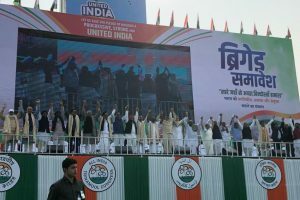 It looks like tensions between the Modi-Shah duo and former Madhya Pradesh chief minister Shivraj Singh Chauhan have intensified following the BJP’s defeat in the recent state election. 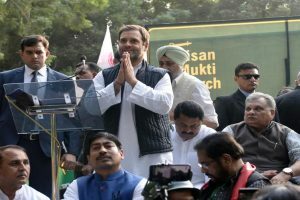 He alleged that the Bharatiya Janata Party (BJP) has "no faith in the Constitution, respect for judiciary or the law of the country or belief in gender equality".